Showbiz maestro and activist, Charly Boy’s daughter, Dewy Oputa just recently came out as a lesbian. She also shared photos of her girlfriend as she revealed her status. 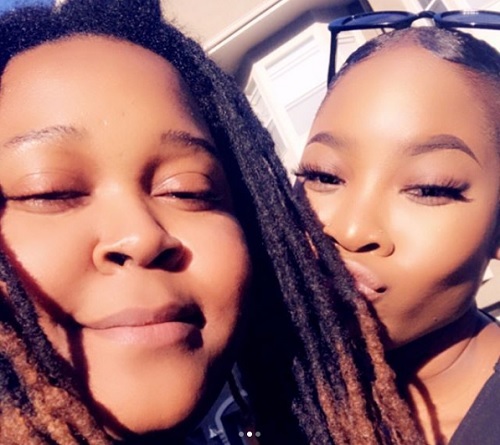 The US-based singer, Dewy who is dating her girlfriend simply known as SJ, shared photos and a video showing them engaged in PDA. She revealed she was nervous at first about making her private business public but decided to come out with it. However, some people were not here for it, they went all ‘gaga’ over her post. Her father, Charly Boy stepped in to support his daughter.